Our monthly meeting is normally held on the 4th Saturday of each month beginning at 7:30 AM for breakfast with meeting at 8:30. Biker - Simply put, a motorcycle operator. True bikers have a passion for the art of motorcycling, and easily get all wrapped up in this passion during even a simple 1/2 mile commute, but they rarely allow their motorcycle to sit for more than a week without taking it somewhere. Anywhere. Just the simple excuse of a joy ride will do. This site is not affiliated with the Honda Corporation, although we do admit to being rather partial to their products. 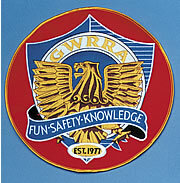 This site is not sanctioned by the Gold Wing Road Riders Association, and its content is solely the product of the designer. AZ Chapter-P will continue to make great efforts to include accurate and up-to-date information on its web site. However we make no warranties or representations, express or implied, as to the accuracy or completeness of the information contained or referenced therein. All users agree that all access and use of this site and on any site linked to this site and the content thereof is at their own risk. Neither Region F, Arizona District, AZ Chapter-P nor any other party involved in creating, producing or delivering this site or on any site linked to this site shall be liable in any manner whatsoever for any direct, incidental, consequential, indirect or punitive damages arising out of your access, use or inability to use this site or any site linked to this site, or any errors or omissions in the content thereof. 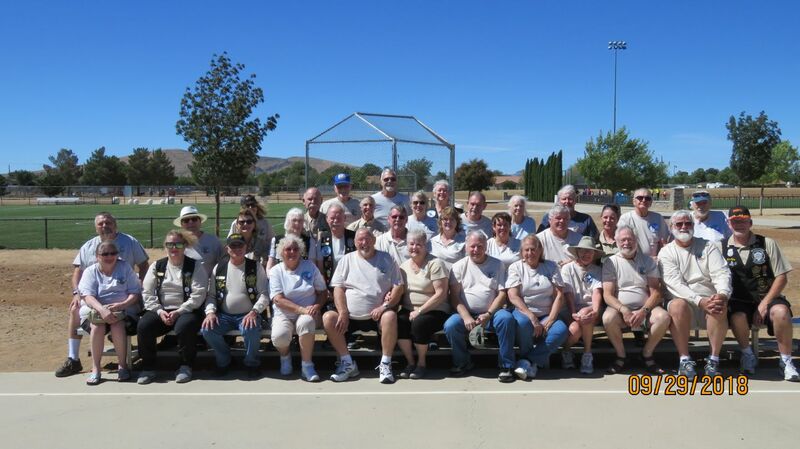 Chapter P picnic, September 29, 2018. Click on the picture to see a larger version. If you want to leave a comment or join the chapter, please fill out the form below. Your comments are always welcome. Junk mail and viruses are not welcome.